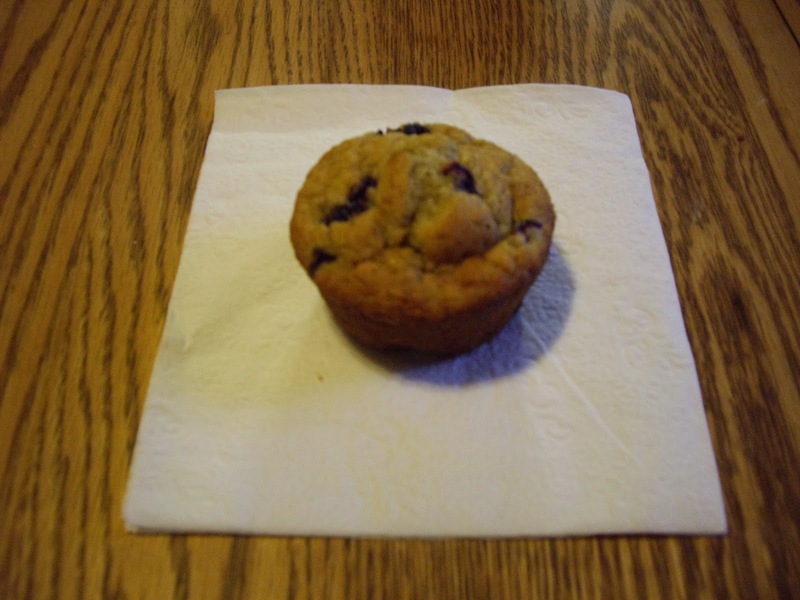 These muffins have the great tastes of blueberry and bananas and are a great way to start the day. If you don’t eat wheat, these are perfect because they don’t use wheat flour. The banana is what makes these so nice and moist. They also keep great so are good made the night before and reheated or eaten at room temperature. Preheat your oven to 400 degrees Fahrenheit/205 Celsius. Grease 12 muffin cups or use liners. In a bowl, stir together the oat flour, flax, corn starch, baking powder, baking soda, and sugar. In another bowl, mash the bananas. Add the milk, egg, and oil and mix well. Add the banana mixture to the dry ingredients and stir until everything is mixed well and no dry spots are visible. Bake in the preheated oven for 18-20 minutes until you can lightly touch the muffin tops and they spring back. Take out of the oven and let sit in pan for 15 minutes. Loosen around the edges with a knife and let sit for another 15 minutes. Carefully remove from muffin cups. You can buy oat flour or just grind dry oatmeal in a blender or food processor. If you have a spice grinder, that is perfect. I like using olive oil because it makes for a lighter muffin.